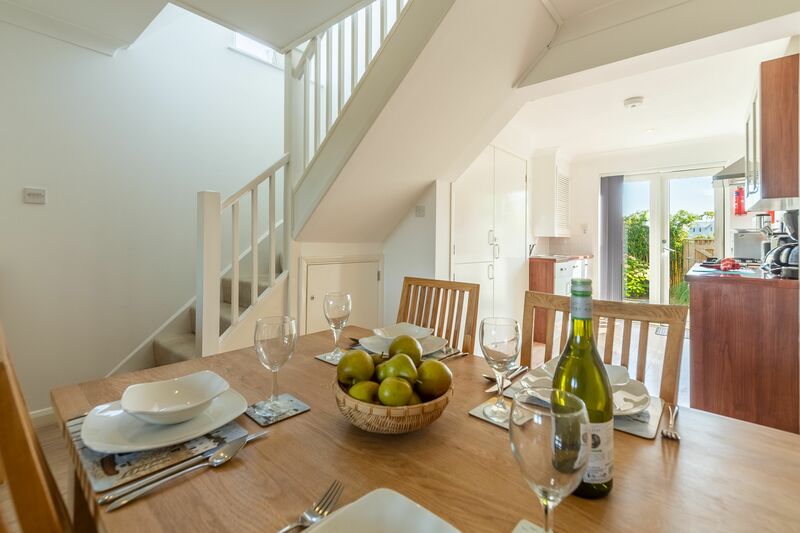 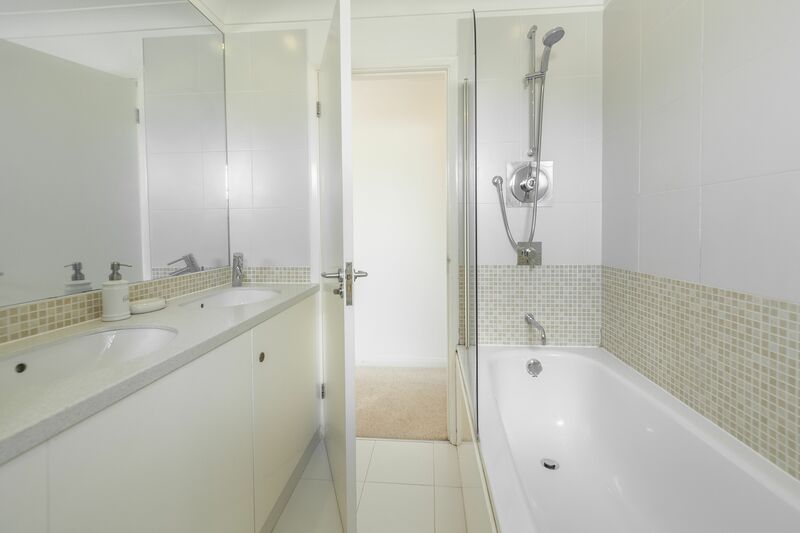 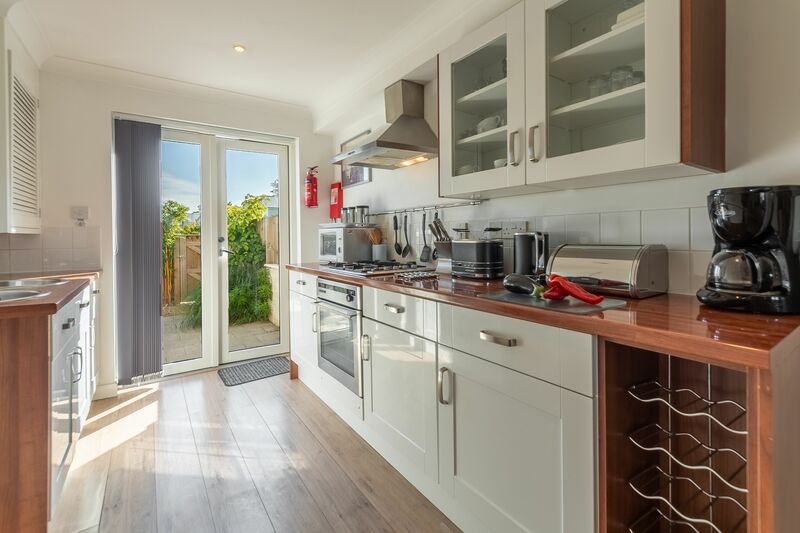 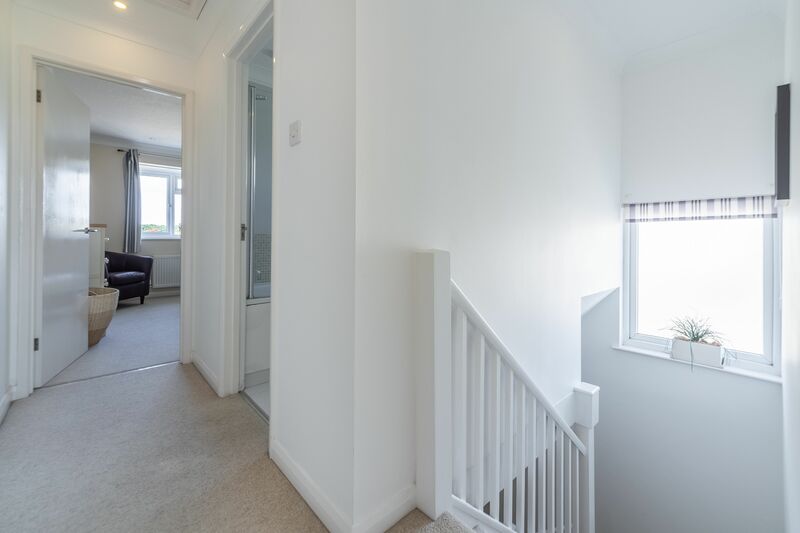 This two-bed house gives you a little more space to relax in, with two storeys to stretch out in during your time away. 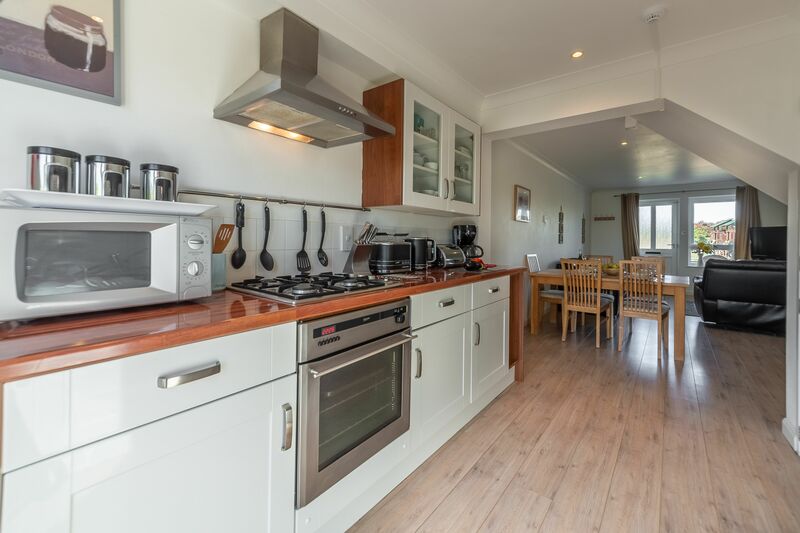 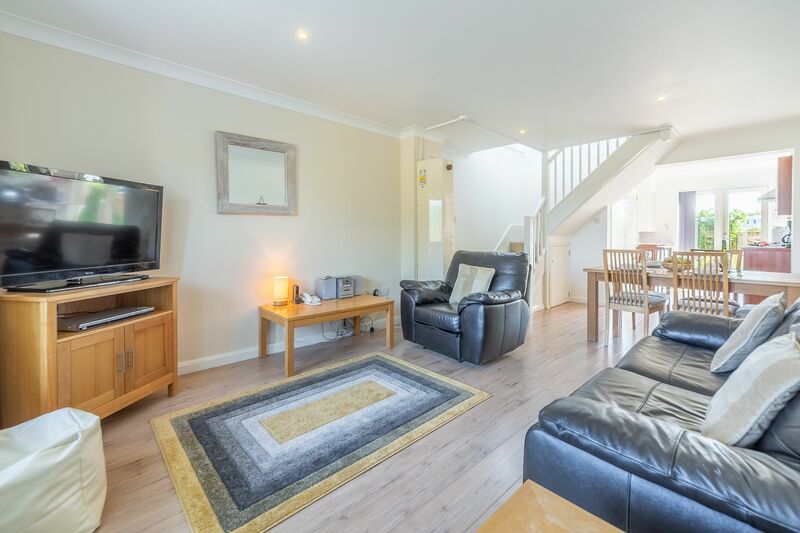 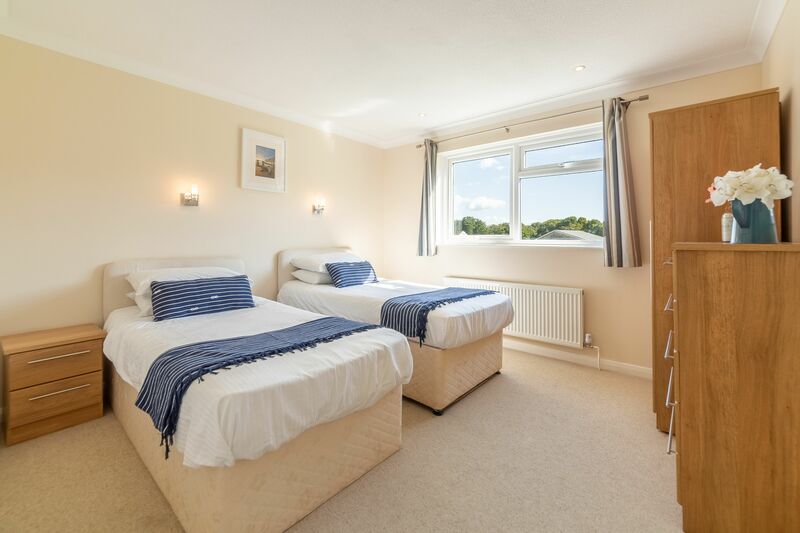 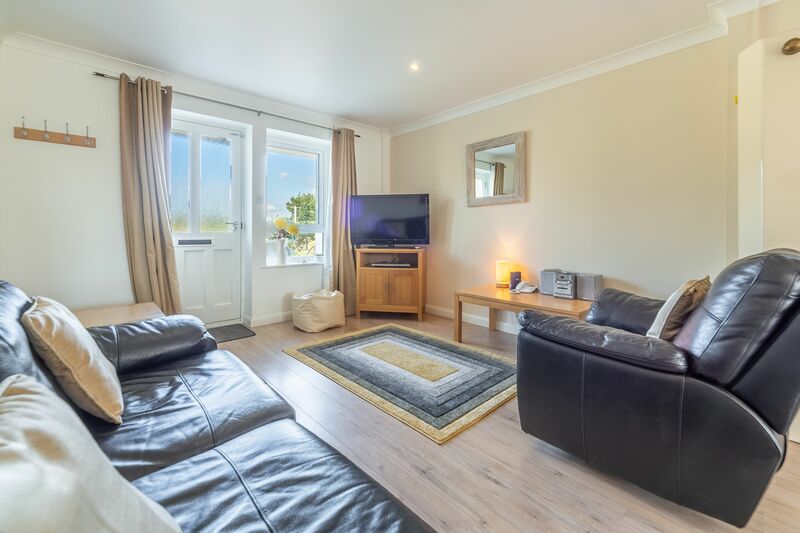 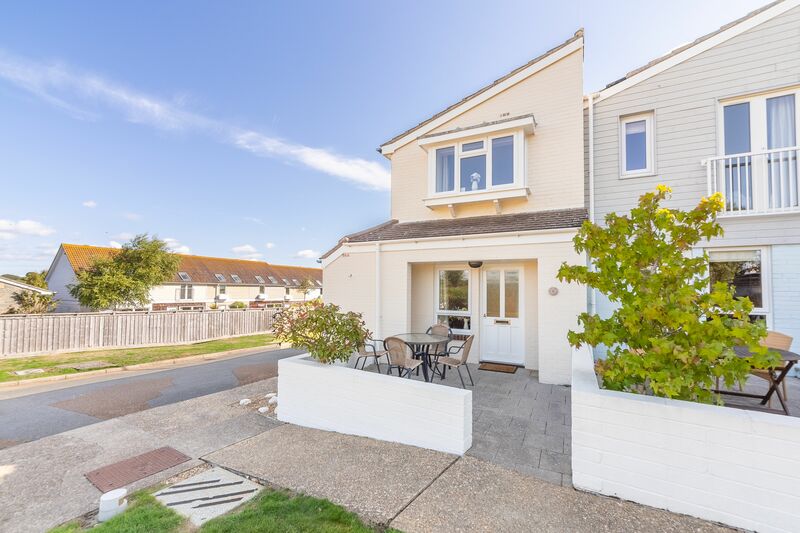 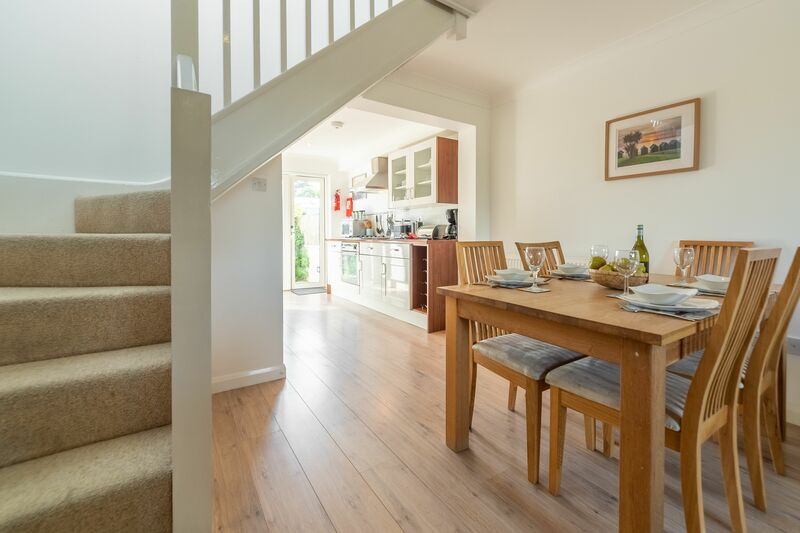 Overlooking the tennis courts and children’s play area, the property has a large, open plan living area on the ground floor, with a dining table for four plus a cosy living room that comes with Freeview TV and DVD. 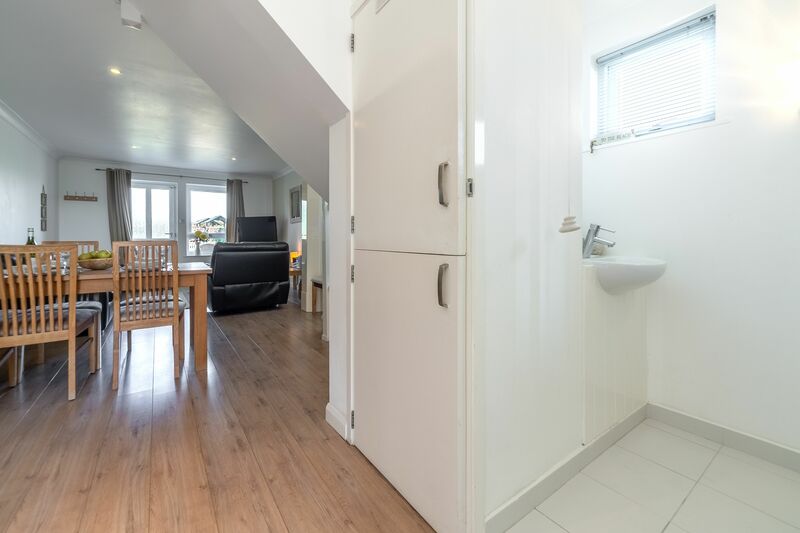 There’s a separate downstairs cloakroom too. 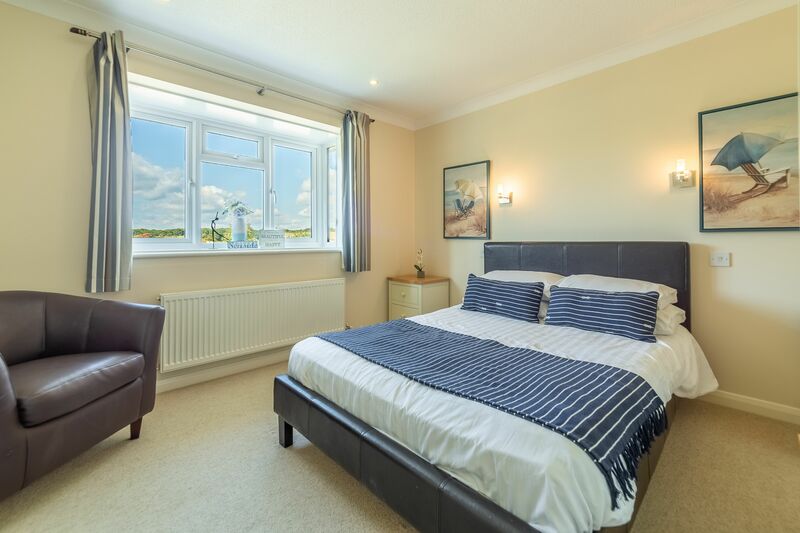 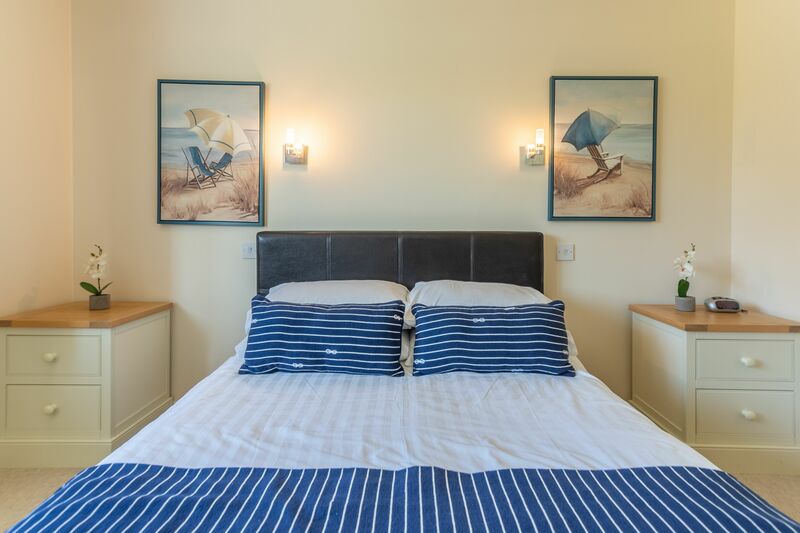 Upstairs, you’ll find a master bedroom with double bed, along with a second bedroom with two twin beds and a family bathroom complete with a shower over the bath. 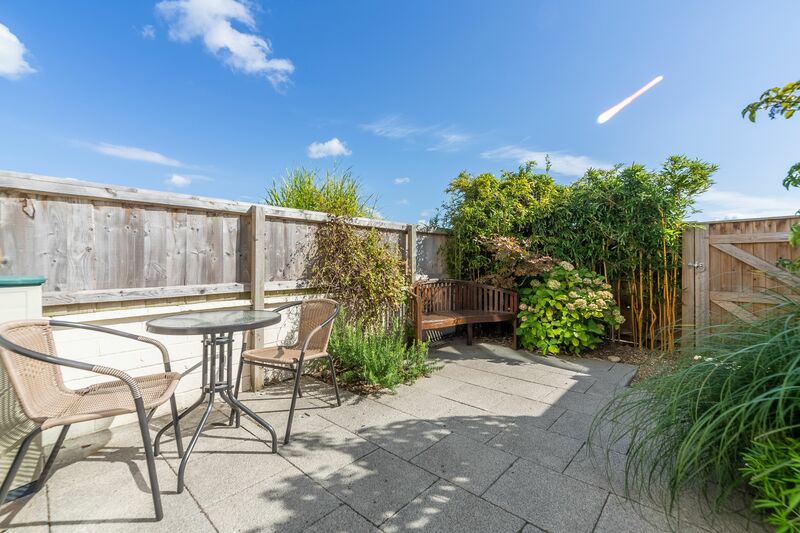 Outside the property are two areas for al fresco dining or simply watching the world go by. 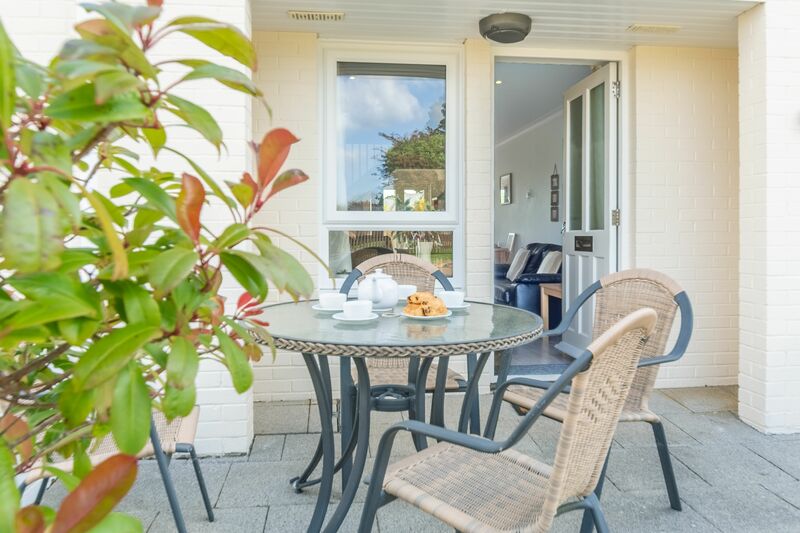 The front area overlooks the tennis courts, while the patio to the rear is fully enclosed, and gives you access out onto the green for ball games or simply taking a stroll.